WHAT IS AN ARTISANAL CHICKEN FARM? 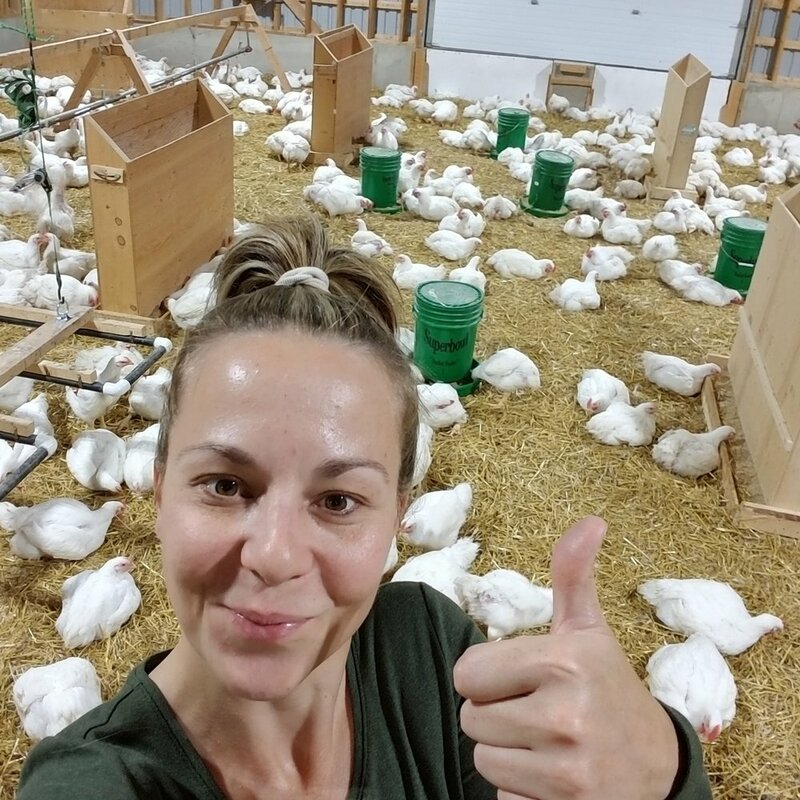 We are a family owned and operated, Artisanal Chicken Farm, located in Brant County. The Artisanal Chicken Program is a licensing program from the Chicken Farmers of Ontario (CFO). 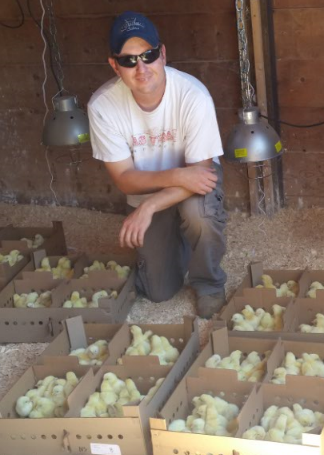 Previously small flock farms were only able to raise 300 chickens per year and sell at the farmgate. The first year for the Artisanal Chicken Program was 2016 and allowed small flockers to raise between 600 and 3,000 chickens annually. It’s the first program of its kind in Canada and has been developed to meet the demand for locally raised chicken. 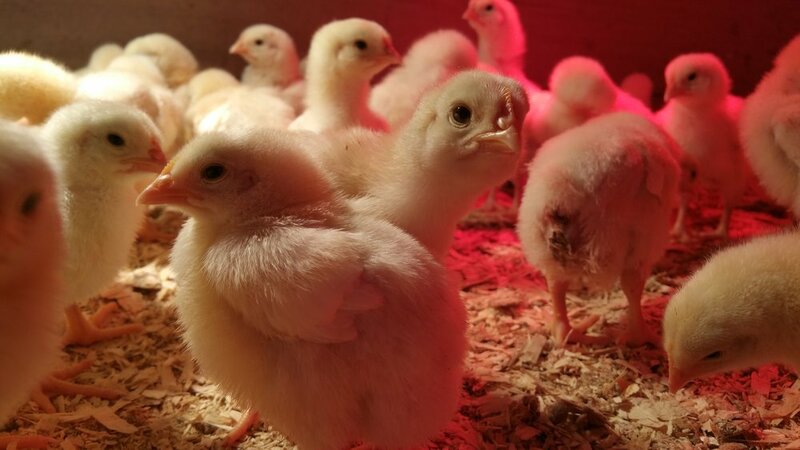 HOW CAN WE RAISE CHICKENS WITHOUT ANTIBIOTICS? All the taglines used by the big marketing companies can be confusing. We want to make one thing clear: we do not use antibiotics, animal grade or human grade. We do not use antibiotics anytime during the growing cycle of our chickens. We have chosen to raise our chickens in small flocks which enables us to give the care and attention needed to each and every chicken. 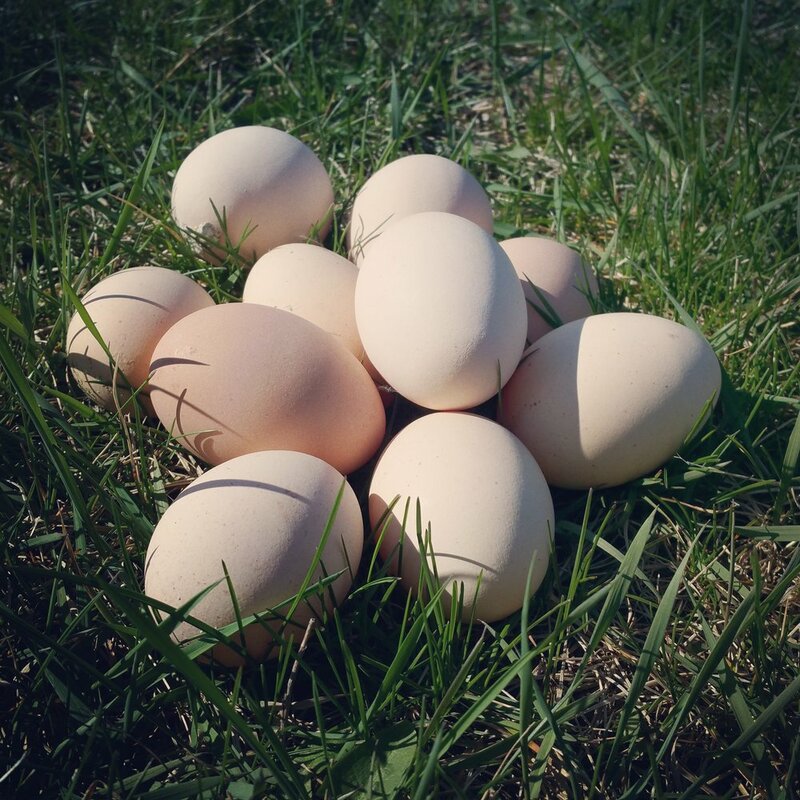 Our chickens are able to have free access each and every day to fresh air and sunlight. We simply wouldn’t have it any other way. Know exactly what you're feeding yourself and your family. We raise our chickens ourselves and work side-by-side with our butchers and guarantee there are no surprises. We receive our chickens when they are less than one day old and provide all necessary care until they are ready to go to the butcher. We even catch the chickens ourselves and transport them. Since 100% of the farming is done by us, we can guarantee the humane treatment of our chickens and the condition in which they are raised. Support your local community by purchasing your food from your local market or farmer. We started out farming simply to grow our own food. Each season went by and we had more family, friends, and soon-to-be-customers stopping by to see what we had for sale. After years of trying to find a balance between work and life we decided to go for it, and Hidden Root Farms was started! We work harder than ever, but it is rewarding. To know the products we farm provide local employment and good food to families means so much to us. We feel that it is more important than ever to know your farmer, to know where your food is coming from, and to understand what you’re eating. Our dogs are a big help on the farm. Each and every flock of chickens meet the dogs right away. Our chickens get used to the dogs being around and this enables us to leave them to protect the chickens while they are free in the pasture. As an added bonus, our border collie is extremely happy to help gather any escaped chickens! They not only keep us company, but they are our eyes and ears, and part of our family. They do their job on the farm during the day and curl up with us at night.